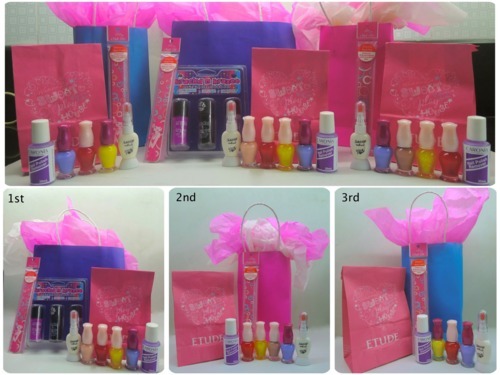 Luckyfinds: Celebrating summer with Dior Acuzar by joining her first official giveaway! Celebrating summer with Dior Acuzar by joining her first official giveaway! Celebrate summer joining Dior Acuzar's first official giveaway! Giveaway runs until March 24 and the 3 lucky winners will be announced on March 25th.